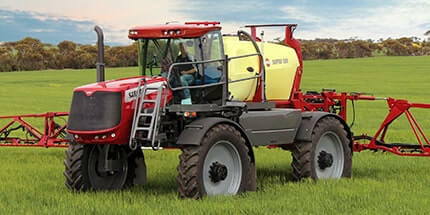 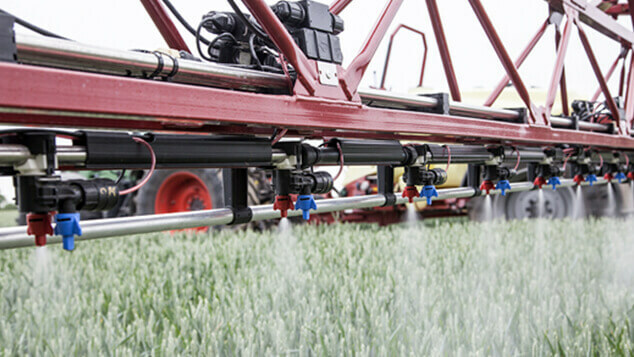 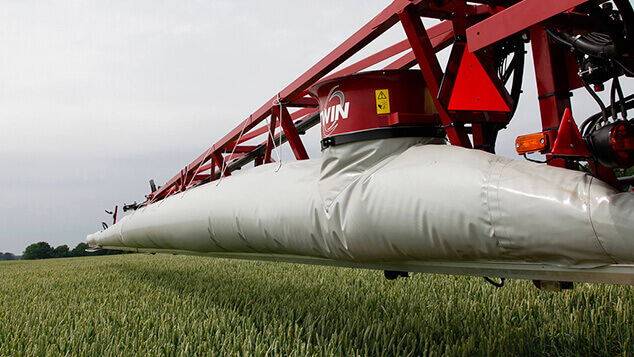 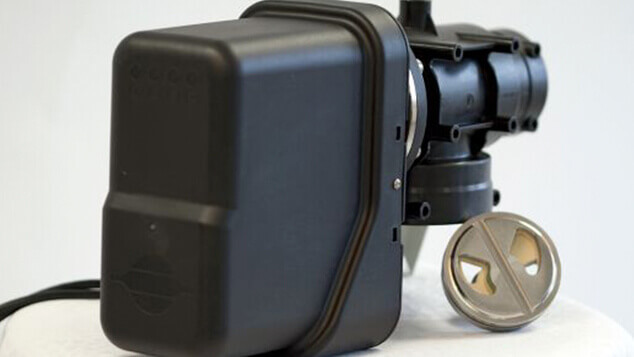 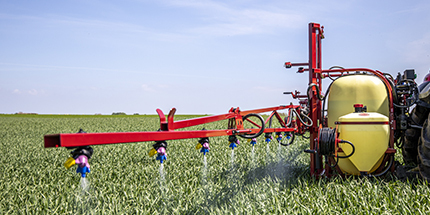 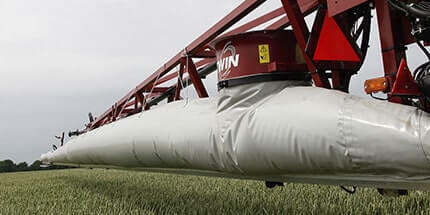 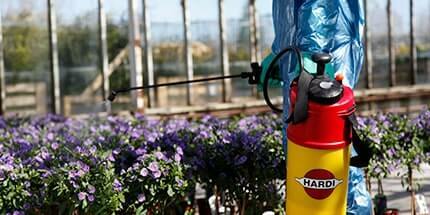 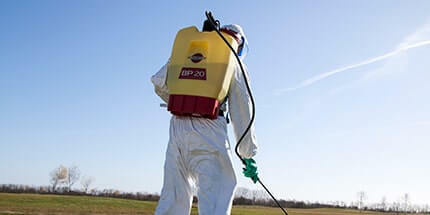 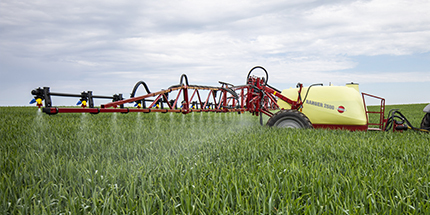 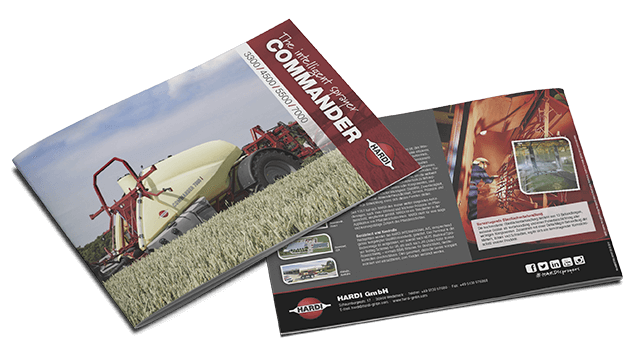 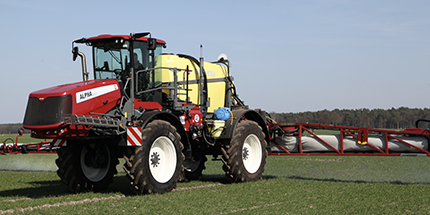 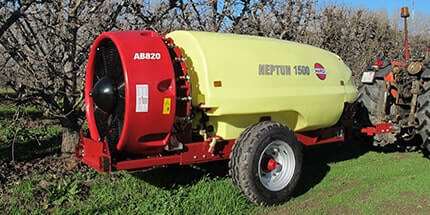 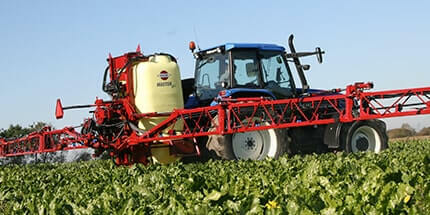 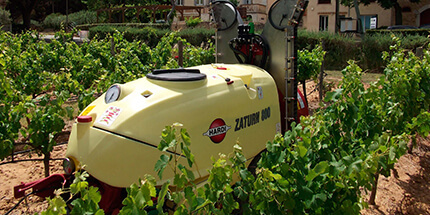 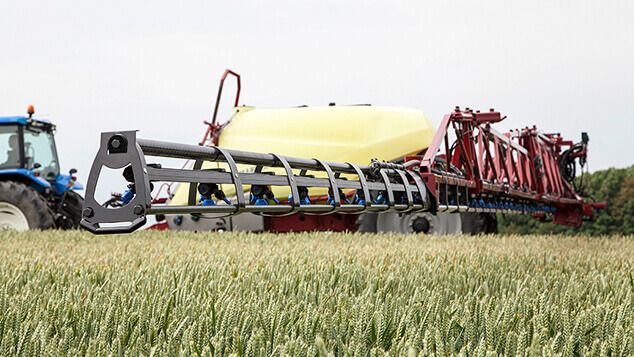 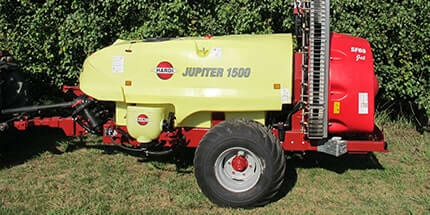 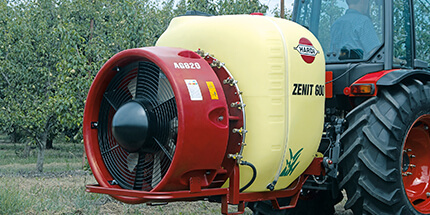 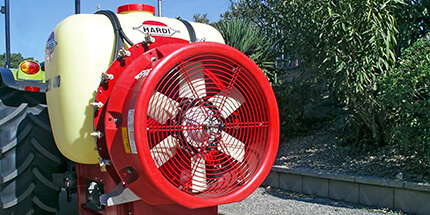 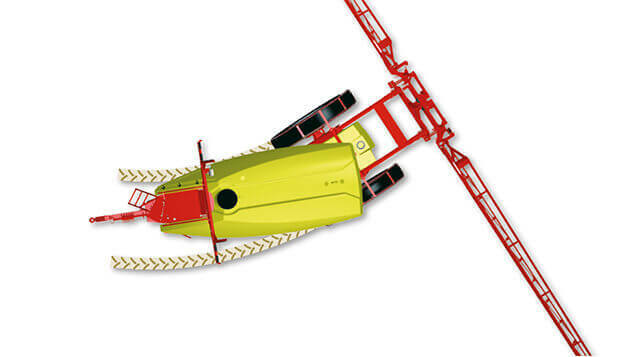 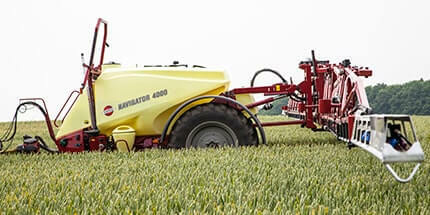 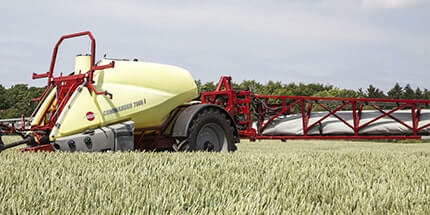 This ensures a minimum of crop damage combined with safe and user-friendly operation. 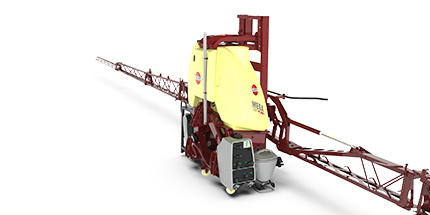 A computer constantly monitors forward speed and turning radius to make sure that the correction made by the tracking system is as safe as possible. 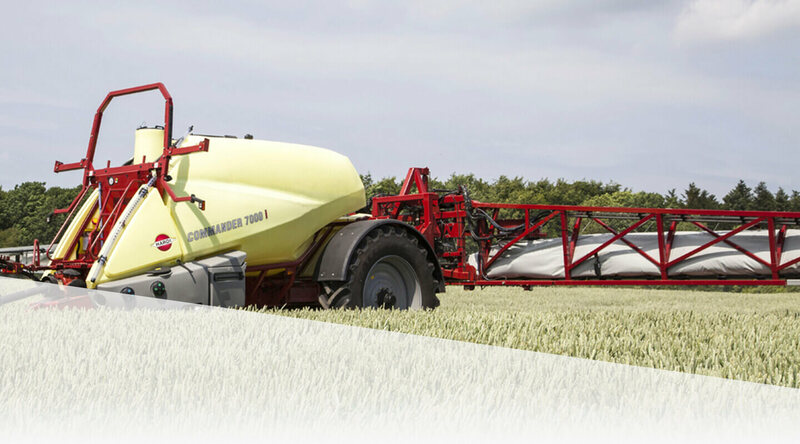 SafeTrack ensures that the boom is always 100% perpendicular to the tramlines. 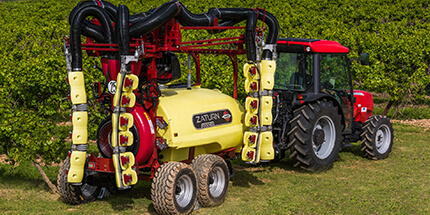 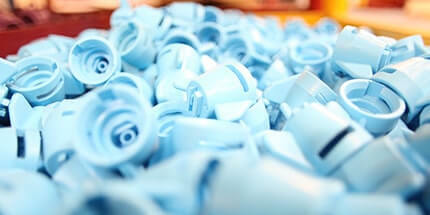 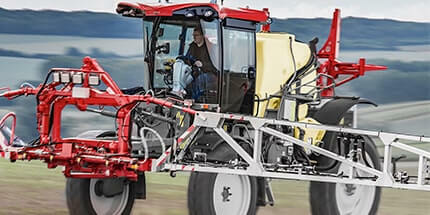 This ensures perfect application when turning at the end of the fields.